The Vivo V11 is finally official. The handset features 6.41-inch Super AMOLED display, in-display fingerprint scanner, Halo Fullview notch. 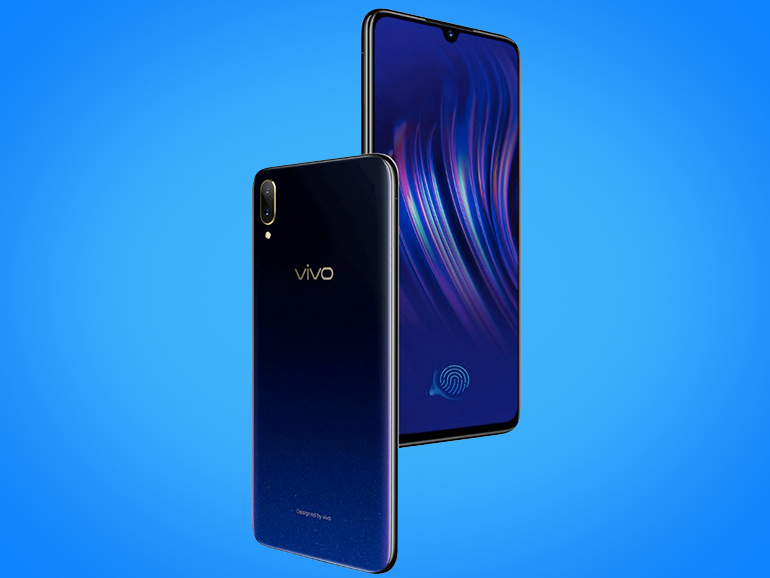 Vivo finally announces the V11 with an in-display fingerprint sensor and a notch that resembles a drop of water. 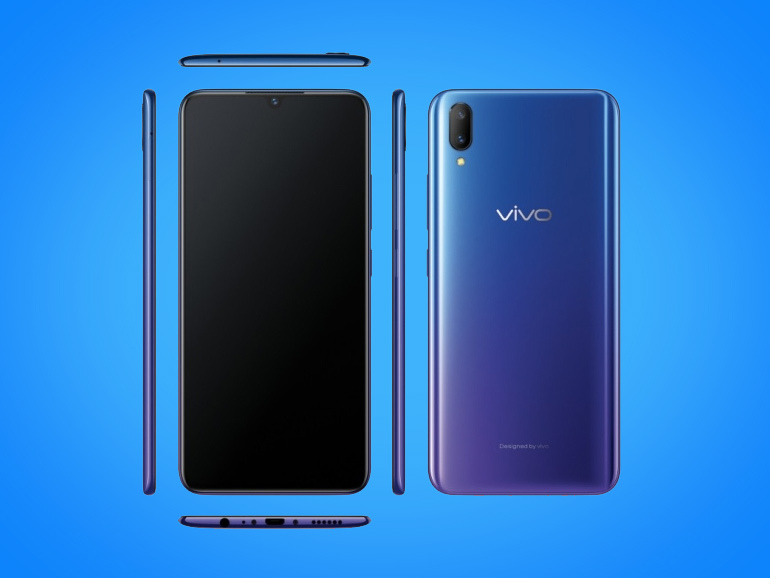 Calling it the Halo Fullview notch, it is Vivo’s take on a trend that is rapidly being adopted by the industry. The handset is set to launch in India today, September 6, 2018. The Vivo V11 fronts a 6.41-inch full HD+ Super AMOLED display with the aforementioned Halo Fullview notch, a long 19.5:9 aspect ratio, and an in-display fingerprint scanner — a feature we previously saw only on the company’s high end devices. As for the phone’s internals, the Vivo V11 hums along on a 2.0GHz octa-core Qualcomm Snapdragon 660 processor with 6GB RAM and 64GB of expandable storage. It runs on the company’s proprietary FunTouch 4.5 OS and packs a 3,400 mAh battery with dual engine fast charging. The phone also boasts a 25MP front camera with a f/2.0 aperture, and a 12MP + 5MP dual shooters at the back. The handset is expected to have a price of INR25,990. Converted, thats roughly around PHP19,500 or USD365.